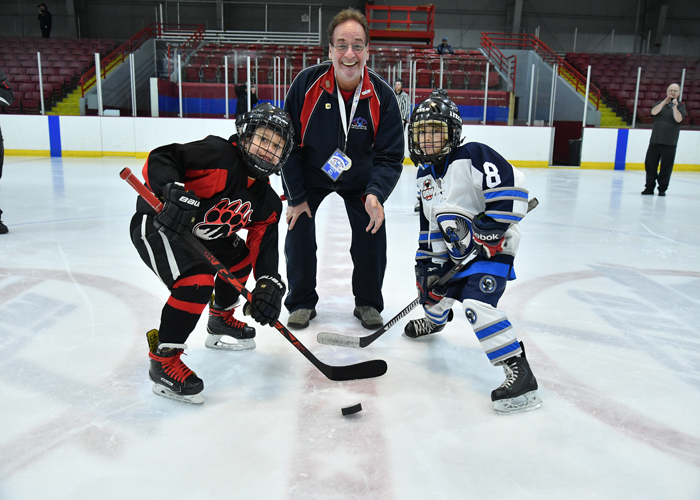 ORLANDO, Fla. (March 24, 2017) -- The 2017 AAU National Mites Ice Hockey Championships are underway in Fraser, Michigan! Starting today through Sunday, March 26, teams from across the country descend on the Fraser, MI area to compete for an AAU National Championship. 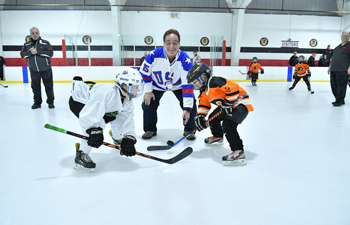 Former Miracle on Ice Hockey Team member Mark Wells was on hand to drop the ceremonial puck.